Racing games have undergone a tremendous change in the recent times. Gone are the days when racing games had a starting point and finish line on a wide suburban highway. Nowadays such games come with superior technology, realistic physics, and exciting features. Thanks to the most amicable gaming platform of Android, gamers are exposed to a wide range of games that can be downloaded easily with a tap of a finger. Realism and superb controls make today’s racing games. 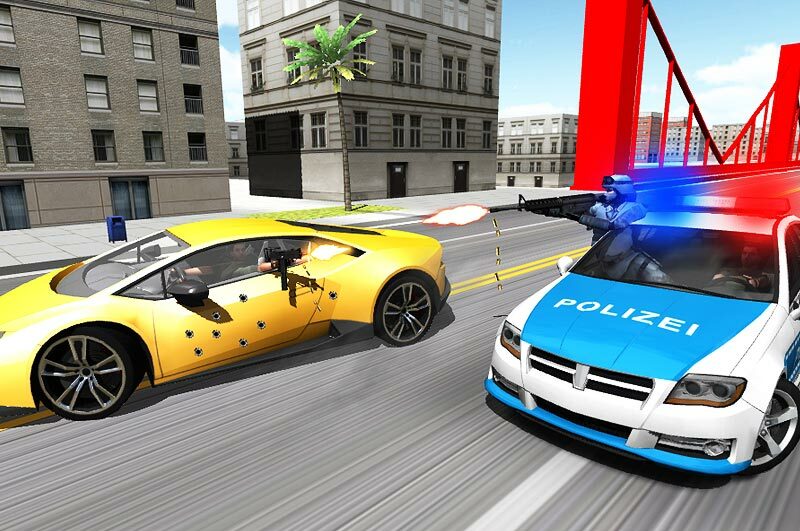 Google Playstore has a plethora of racing games that incorporate excellent features and lifelike graphics to turn any lay user into a passionate racer. The list of games on Android is endless. However, if you are someone who loves racing with a beast-like car on difficult tracks, Offroad Racing 3D is something you shouldn’t miss out in your smartphone’s playstore. 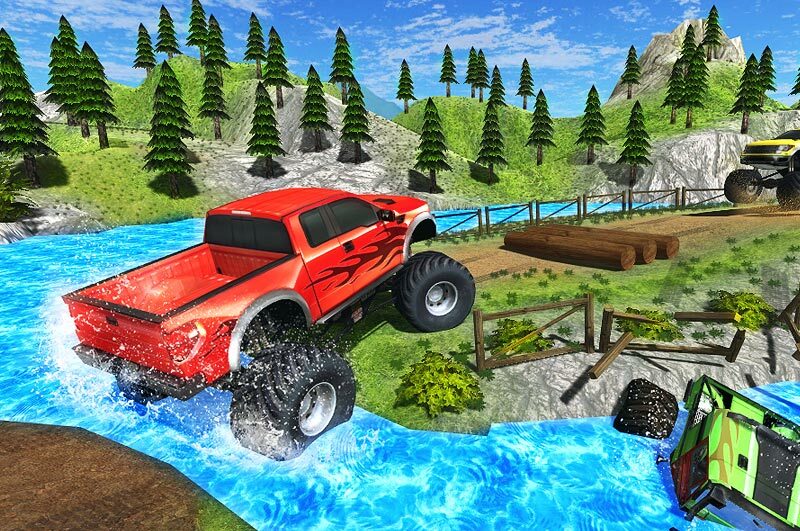 Adventure and tactics are primary factors contributing to Offroad Racing 3D’s specialty as a car racing game. However, Offroad Racing 3D is different from any other car racing game from the past. Have you ever imagine racing a monster jeep through rugged mountain roads? If yes, then this game brings your imagination to live with its incredible vehicle offerings and dangerously adventurous racing tracks. Offroad Racing 3D gives you the chance to be behind the wheels of 4X4 and 6X6 vehicles and navigate difficult mountain roads. The game is incredibly immersive, making you forget the reality for some time. The game loads with its superb vehicle offerings of jeeps, trucks, SUVs, pick ups and monster trucks. 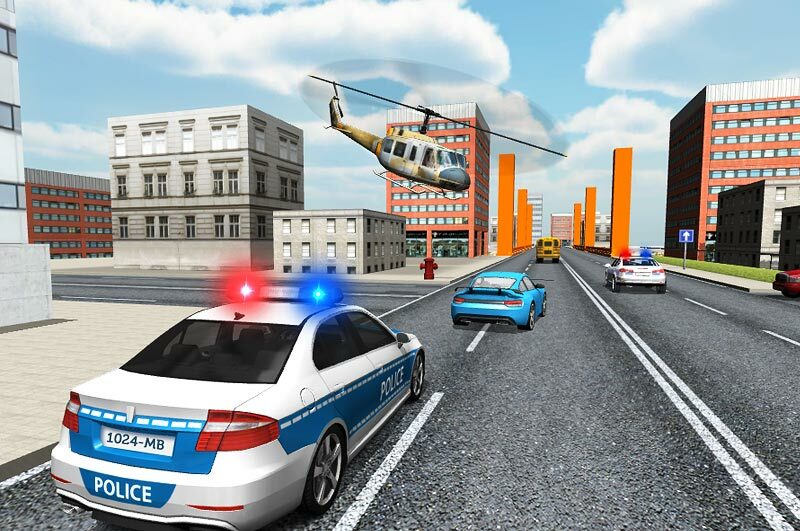 However, most of the vehicles are locked initially, and you have to clear various levels to unlock them. But you can start your race with one of the available jeeps. Once you make the selection, you start in the game’s setting. Out of the eight levels, the first level seems to be the easiest. As you accelerate, the fun begins. You are pitching and tossing through the rugged mountain roads with risky edges. As you follow the red pointer hovering over the car to direct you, difficult road sections unfold for you. The real challenge is to stay on track and not fall off. Once you do it, you are back to the starting point. The fun isn’t over here. As you move ahead, the green hologramic cylinders at multiple points add to your cash reserve, with which a more robust vehicle unlocks for you. Choose the one that gives you better speed and control while racing. The game is full of adventure and excitement, but demands a high degree of agility and focus for making sharp maneuvers and turns on the rugged mountain track. 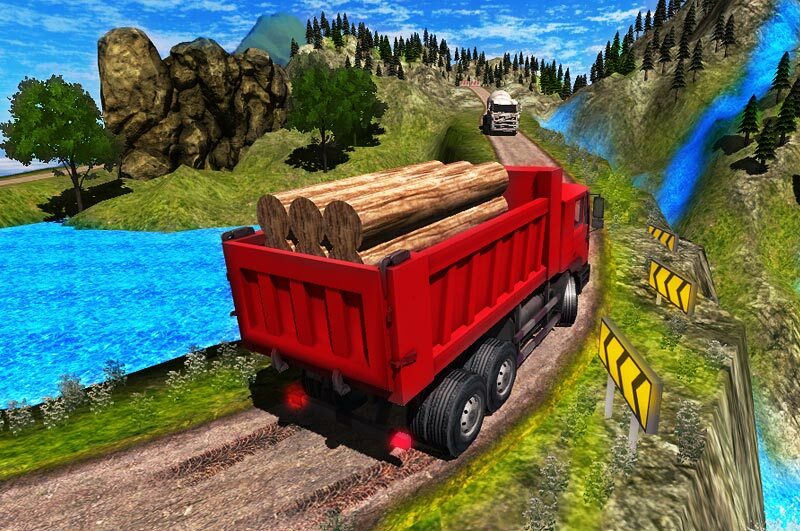 Offroad Racing 3D is one of those challenging racing games that will keep you hooked to it till the last level. Your heart may skip a beat once your beast-like jeep turns sharply to the edges with screeching wheels. But that’s the whole fun of playing Offroad Racing 3D. You are sure to get completely immersed in the game’s adventure and thrill. Offroad Racing 3D is the game for you if you fancy racing with large monster jeeps and trucks on dangerous but thrilling mountain roads. So what are you waiting for? Download the game on your smartphone and hop on to your beast for the most exciting gaming experience.